Before Coach Core, I made the very tough decision to drop out of university, this was following the loss of my mother. I really struggled to get back into university and felt as though my passion and love for what I was studying wasn’t there, the spark had just burnt out. Being honest, once I left university, I felt as though I had not only let people down, but I wasn’t going to really achieve anything with my life, which for a time took its toll on me. I then started working for a hotel chain on a zero hour contract. I loved the social aspect of the role, especially working face to face with people and making sure they were having an amazing experience. However, I felt like I needed to pursue something else, something that I felt was my calling. 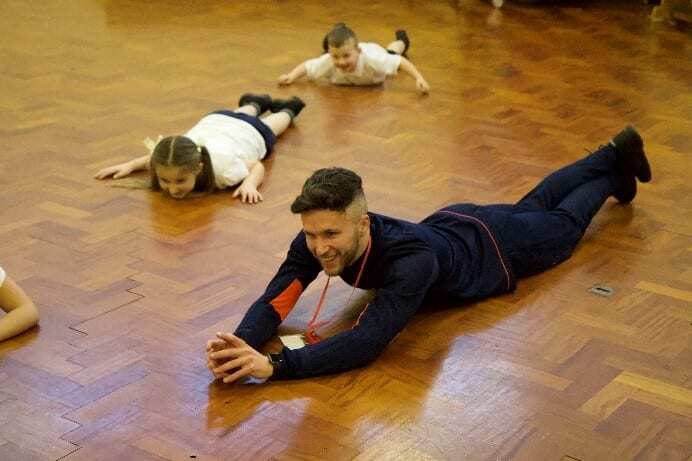 I soon came across the Coach Core apprenticeship and its partnership with the MFC Foundation, and since then I felt as though it has allowed me to reconnect with my past love for sport, a love that I thought I’d lost forever. I’ve gained confidence, not only in myself but in my future and I’ve gained traction in my life, pushing myself in many different areas. Things like confidence to lead and deliver sessions, behaviour management of young people, planning and organisation of lessons. 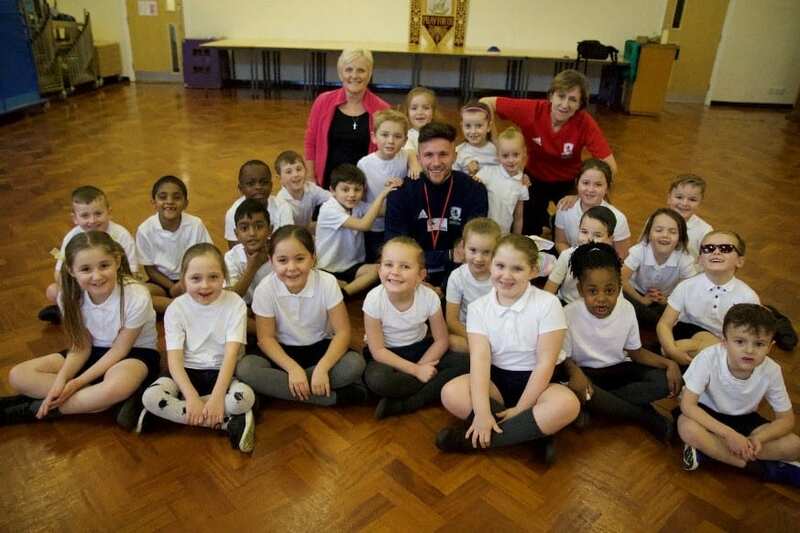 One highlight for me has been gaining the role of Stepping Up Coach at the MFC foundation. My new role involves working with primary school children during the difficult transition stage moving from primary to secondary education. Coach Core appealed to me because I felt as though it would provide me with the foundation and platform to go on and achieve things that I thought I had left behind. Ultimately it enabled me to reconnect with the past ambition and passion I once had as a young teenager. Coach Core has taught me that I am in control of my own future. Although there are often certain things that can act as a driving force for my life, it’s ultimately down to myself to drive in the direction I wish to go in. I don’t feel as though I could have gotten this from any other programme. The best advice that I could give to anyone looking to become a CC apprentice of the future, would be to just do it! Take your time and just enjoy the once in a lifetime opportunity that it provides and don’t forget to add your own twist to things and be yourself. I cannot credit the Royal Foundation and the Coach Core programme enough. It provided me with the platform and ingredients to set me up for a lifetime of career satisfaction and fulfilment, which I will be forever thankful. Interested in becoming an apprentice? Click here to find out more.